Posted on 2012/07/03. 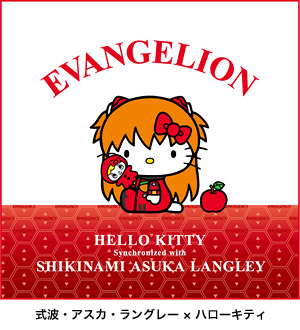 Used Evangelion, Goods, Hello Kitty. 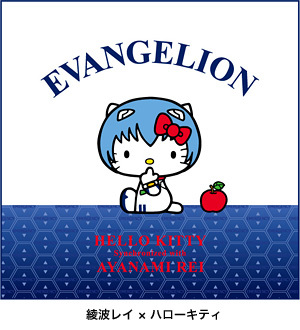 Hello Kitty now is collaborating with Evangelion. although Kitty has collaborated many characters, this is the most exciting project. Kitty cosplays as Rei and Asuka. 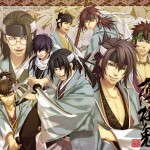 This series will release a variety of goods in turn.